An article has appeared on esports.gg that compares and looks at games in terms of eSports earnings and events. The author tried to determine what the best eSports game was, but found there were too many factors to determine a clear winner. Let’s have a look at how Quake fares when compared to other eSports titles. 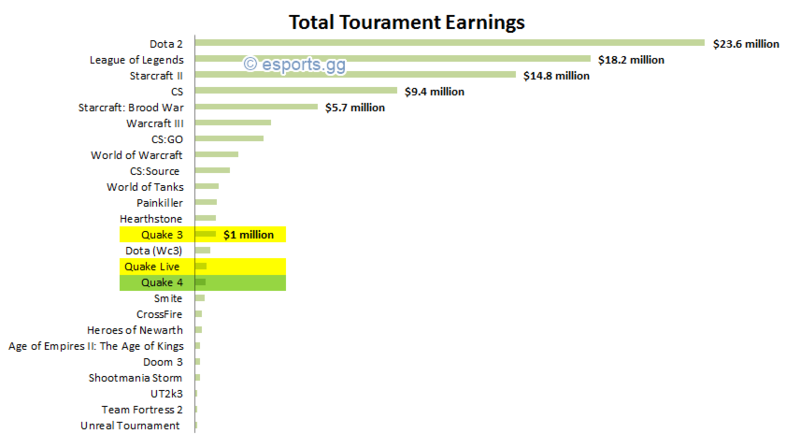 When comparing earnings, we can see that in it’s lifespan, Quake 3 has a combined earning of $1 million, which falls into nothing compared to the top 3 in eSports. The relatively new games League of Legends, Dota2 (both “MOBA” games), and Starcraft 2 have brought in 15 times and more earnings than Quake 3. Quake Live has a combined earning of $560k (of which $100k each went to rapha and Cypher), which doesn’t even come close to Quake 3’s. It is however almost identical to Quake 4’s earnings ($500k). When we take a look at the number of events, and this is where the numbers get a bit flaky, we see that Quake Live is well ahead of Quake 3. QL has 132 events to it’s name compared to only 65 for Quake 3. 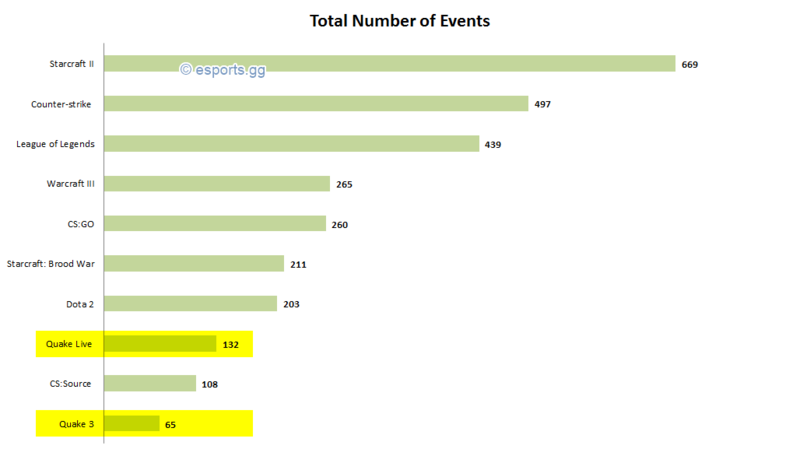 It’s still way off from the top 3, where the leading game is Starcraft 2 with 669 events. The entire article can be found on esports.gg. 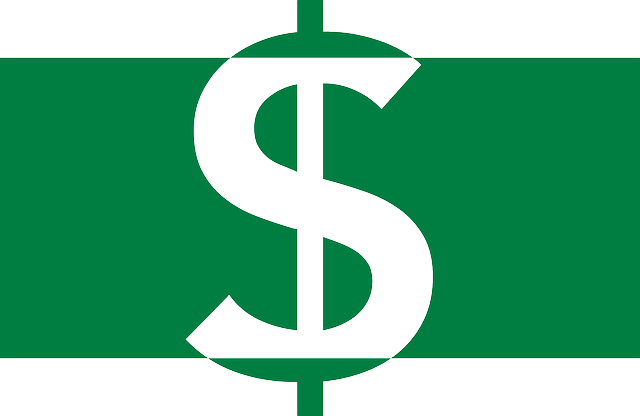 Eearnings for the Quake series can be found on esportsearnings.com.